Easy TIPS: Keep in Mind When Choose a Cutlery Set! 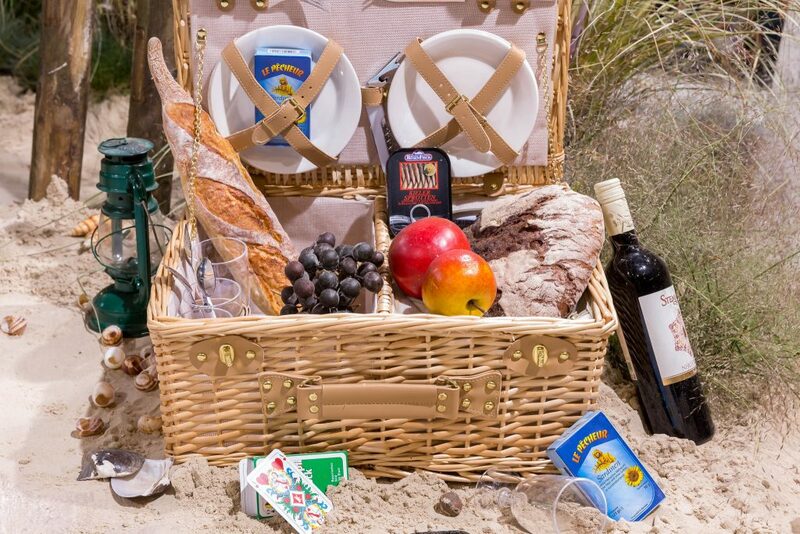 The weather is warming up and this is the right time to go for a picnic with friends. You have much information to share with and start planning right now. You have much to do. But before, click here to find a good transport for your picnic! It’s amazing, but the place, time, and country don’t matter at all! 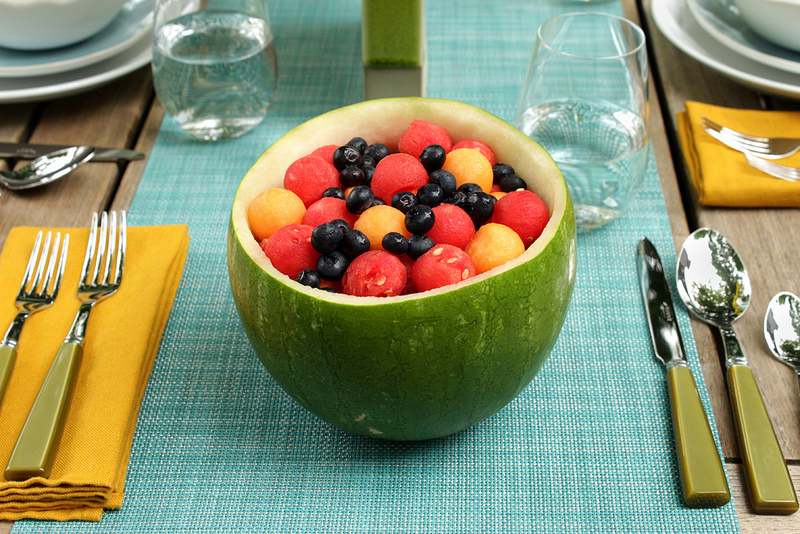 The problem is picking the best picnic set to impress your guests. Let’s start to speak about cutlery first! Whether you’re catering for the casual or formal occasion, a cutlery set is an investment worth considering. You are not going to buy a new cutlery set every time you need it, aren’t you? That’s why you should pick the most impressive set of forks and knives now. The range of variants is wide. You can find a lot of interesting sets of budget or lux class. How about the silver cutlery handmade set that is given from generation to generation? Design, materials, weight, – everything counts! Speaking about materials, the main used variant you can often meet are stainless steel and sterling silver. The prices for steel cutlery vary from $ 20 to $ 500 per one set of 24 pieces. Of course, this material is good for kitchen and picnic set. It is easy to use and clean. Pay attention, there are two sorts of steel, 18/0 and 18/10. The last one is more preferable because of nice appearance and strength. 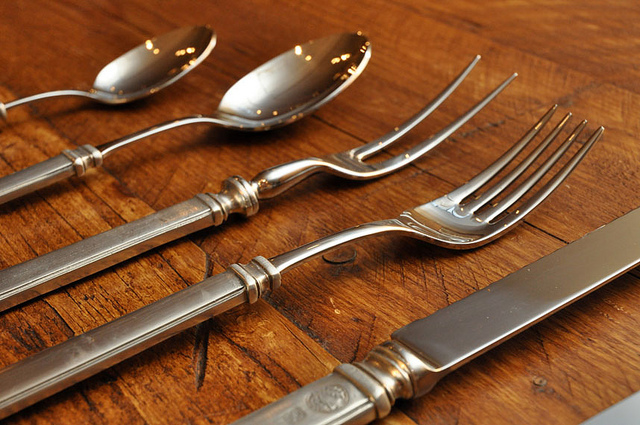 But if you are ready to invest your money into the silver cutlery, it may be a family heritage for your kids. The prices can reach about $3500 for one set of 56 pieces. Sterling silver is cheaper, about $25 000 for set. 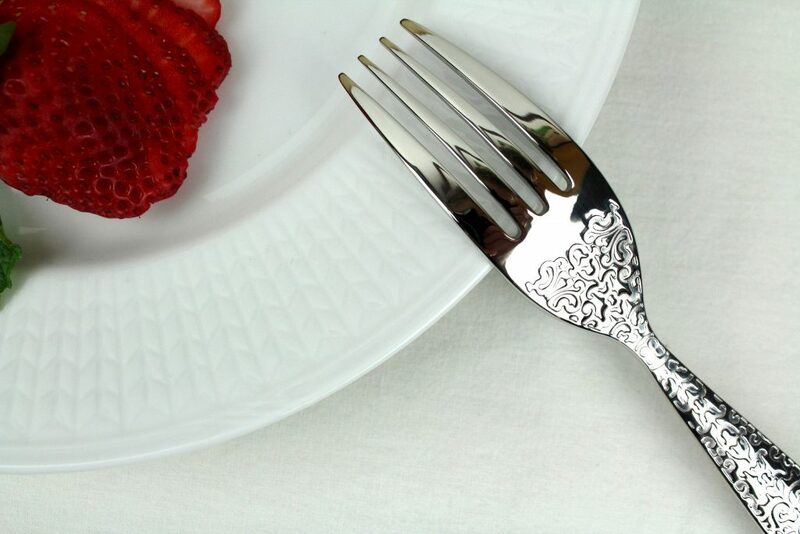 Silver cutlery is easy to use. There are many people who are afraid of expensive cleaning. But if you use your silver forks and spoons regularly, they don’t need much cleaning at all! Just wash it and dry. Polishing is recommended once in three months. There is the optimal variant for people who cannot buy the silver set but want to have elite cutlery. It is silvering. The quality depends on the thickness of covering. As a rule, one silver micron wears out for 1 year. So, the high quality silvery should have no less than 25 microns of silver. If you want to save your money and buy a low-quality silvery set, be ready to throw it away in a year. Make sure that the teeth of a fork are not thick and rough. Check the polishing. It is good when you can see your reflection in the spoon surface. Feel the weight of every fork and knife. They shouldn’t be too much light. Make sure that you are buying a set that you really need. Check every single piece, including the soup spoons. Pay attention to cutlery design and polishing. The cheap cutlery is usually machine-polished. The more expensive samples can be polished with hands. As a rule, hand-made polishing makes the things perfect. There is another point that makes the price of the knives you are going to buy. It depends on how many pieces there are in the set. The most of them consist of 24 pieces. The most expensive sets consist of 70 pieces and more. This set is the right thing you if you prefer traditional flatware and don’t like wasting money for forks and knives. It is really inexpensive. It consists of 20 pieces, five pieces for one guest: knife for butter, salad and dinner forks, 2 spoons of different sizes. If you are looking for something more innovative, you should buy Knork from Amazon! It consists of 20 pieces. Don’t worry that the cutlery is made of stainless steel. It looks great and expensive. 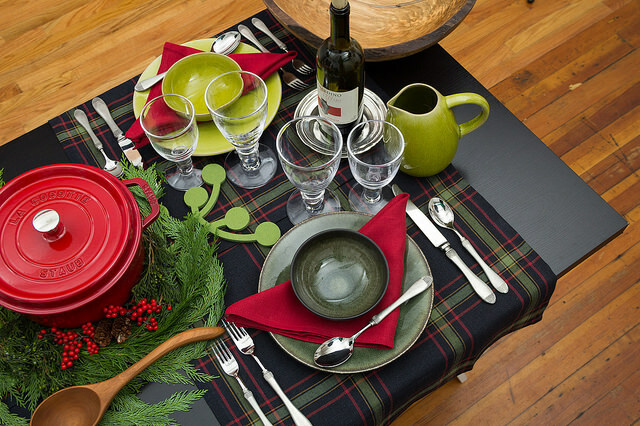 Traditionally, the set consists of a dinner flatware (knife and fork), salad or dessert fork, spoon, and teaspoon. It is for 5 persons. Your picnic or dinner will be perfect with a standard cutlery set which consists of a nice fork, knife, spoon and tea spoon. It is enough for a picnic. Of course, with the time, you may buy more pieces for your set, like soup spoon or steak knife. Choosing the best flatware or silverware can be not easy. There are so many sets of different brands available! Just don’t think too long, pay attention to three things: budget, material, and how many pieces you need. Remember, the most of the world popular flatware sets are made of stainless steel. Choosing cutlery for your picnic is not as easy as booking a hotel or picking the best car service. It needs more knowledge!